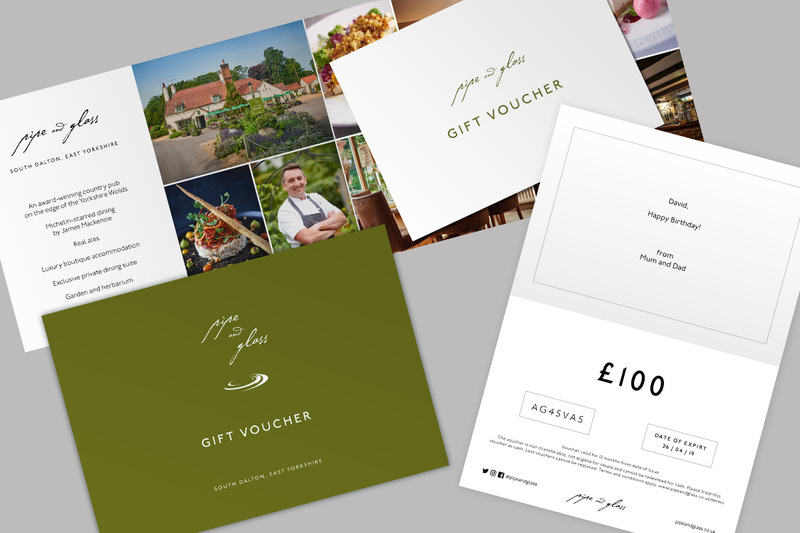 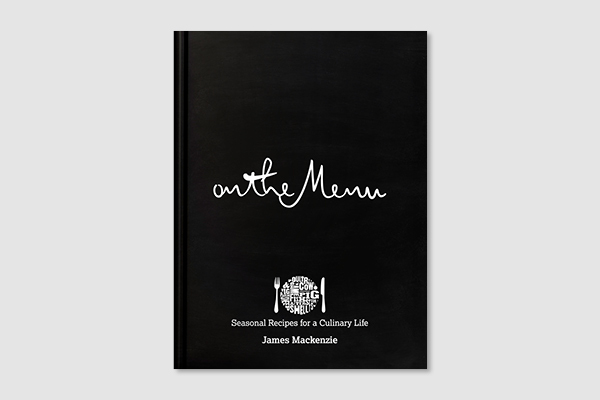 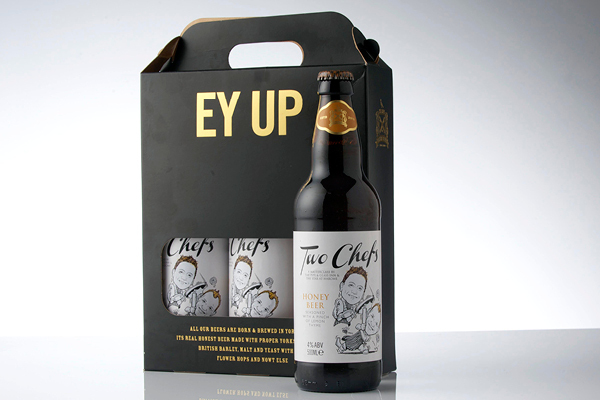 Produced by the Great Yorkshire Brewery in conjunction with – you’ve guessed it – two chefs: our very own James and the Star at Harome’s Andrew Pern. 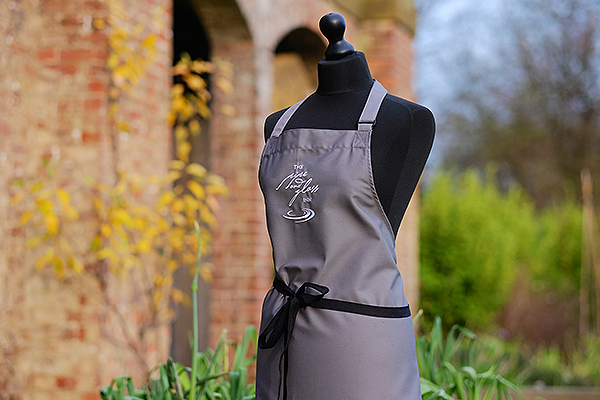 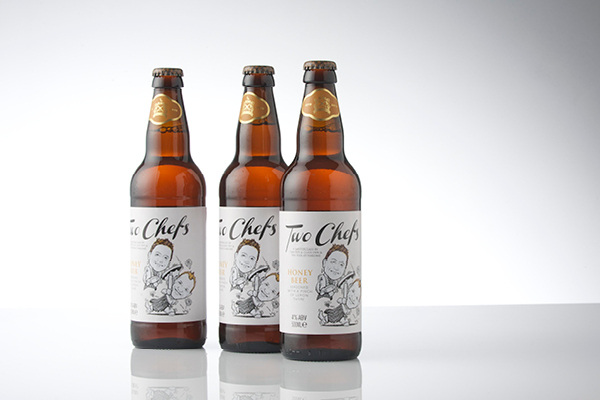 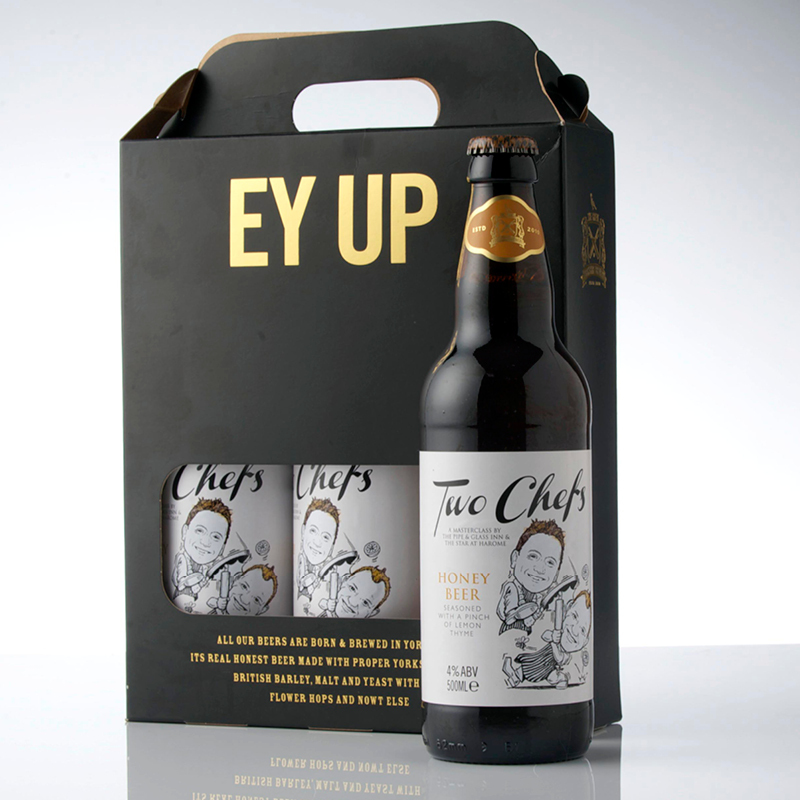 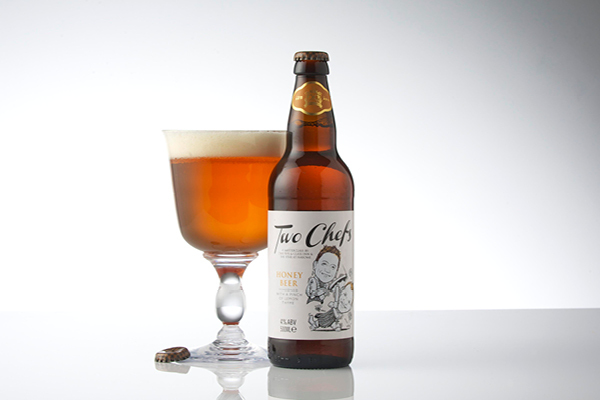 Deliciously flavoured with lemon thyme and honey, Two Chefs has become a firm favourite with beer drinkers worldwide. 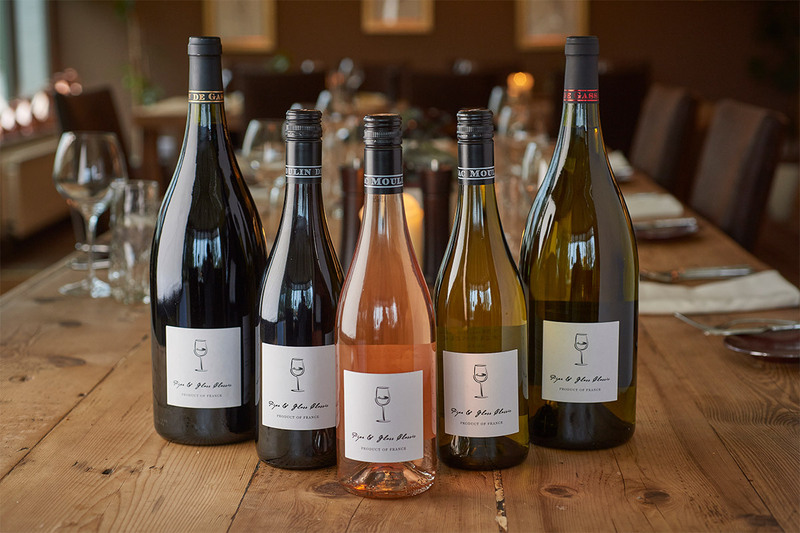 Pick up a three bottle gift pack from the Pipe and Glass on your next visit.